New runners certainly aren’t lacking for advice as they set off on the challenging, but beneficial journey to advance in their running. 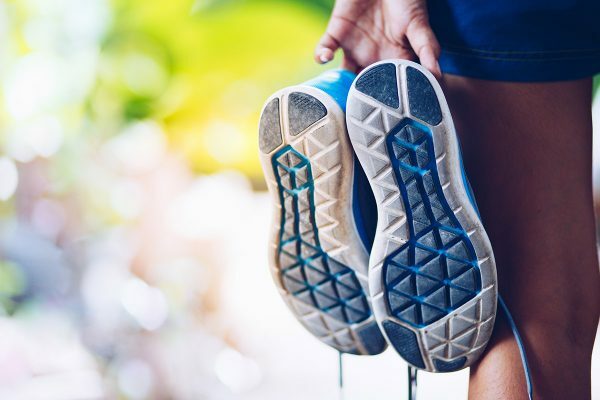 From starting with walk-run intervals and taking necessary rest days to picking the right shoes and finding the right pace, beginner runners are well-equipped to hit the road. However, there’s one aspect of running that’s less common in the new runner’s guide: tracking. Often highly encouraged for advanced athletes, tracking runs—the mileage, the splits, the pace, the time—can be an exceptionally beneficial tool for runners of all levels. For beginners, tracking runs can mean gaining a greater understanding of their baseline capabilities. This can help them gauge their efforts and ultimately help them make more progress early on. If tracking isn’t something you considered trying, read on. Here, we breakdown exactly how tracking your runs can help you improve them so you’ll be hitting those PRs in no time. What are the benefits of tracking runs? Tracking your runs is basically tracking your progress. “Our sport is one where progress is easily trackable,” Pedersen explains. “We can look at the distance covered per run, per week, or per month and, with that, we can also track pace per mile, or speed.” When you look at each run granularly, you have a regularly updated record of how your body is doing. “Our bodies are designed to change when we give them the right stimulus so tracking our runs shows us how our bodies change from week to week.” This helps motivate you to keep challenging yourself as you see improvements to better avoid plateaus. How can beginners, specifically, benefit from tracking their runs? Beginner runners might feel like they have a long way to go compared to their more advanced counterparts, but newbies actually have the most to gain. “For beginners, there’s a lot of improvement that can be gained from simply starting,” Pedersen says. “Elite runners are already really functioning so close to their genetic limit that they’re striving for small gains of a couple percentage points per week or month.” He explains that beginners, on the other hand, may see improvements like improving their mile time by an entire minute or more with consistent work. What should I focus on tracking as a beginner runner? 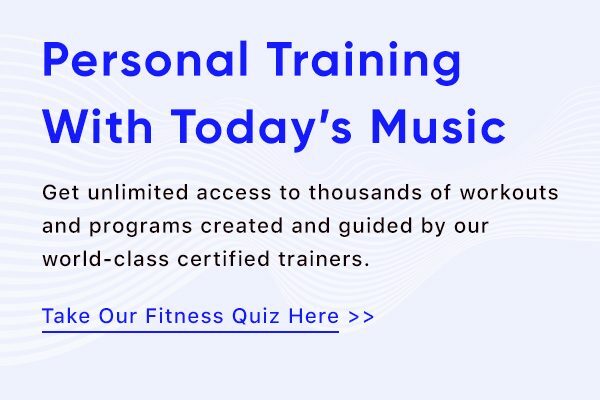 Sync Aaptiv with Strava to automatically post every Aaptiv class you complete to your Strava feed, whether it’s a yoga session or a strength workout or a treadmill run. For even more precision with your outdoor run tracking–such as route, actual distance, pace, and calories–press “Record” in Strava, then press play on your Aaptiv run. New runners can focus on distance and duration to better understand where they’re starting. Start with a one-mile run and see how long it takes you to finish that. 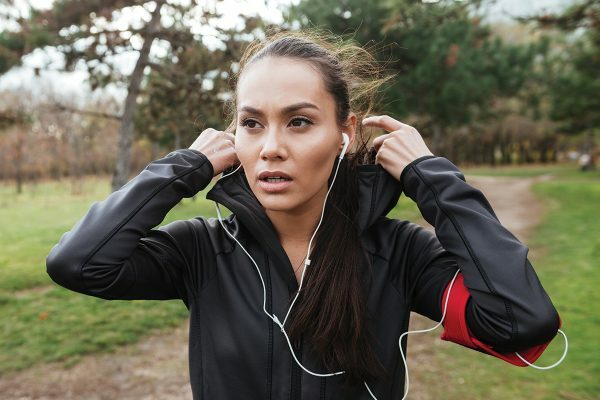 Work your way up to a 5K and, from there, you can set goals to gradually decrease your run time. Once you’ve mastered a 5K pace, then it’s time to move on to tracking your pace per mile and learning more about splits. What else should new runners focus on? Cross-training is key for new runners. Be sure to break up your running days with days dedicated to strength training, yoga, and stretching. Improving flexibility and strength will help you run faster so that you continuously see improvements in your running distance and duration. Should beginner runners track every run? According to Pedersen, no. “Tracking your metrics should be seasonal for runners of all levels,” he says. “It’s easy to get caught up in the trap of qualifying every run by its quantity.” When you become too obsessed with the numbers, you risk forgetting the love for the sport. So, if focusing on the data starts to hurt more than it helps, take a break from it for a few weeks and then start again when you’re ready. What’s a good tracking goal for new runners? We’re glad you asked! First things first, you’ll need to download the Strava app and create an account. Once you have both Aaptiv and Strava downloaded, follow these steps to get started. Find What You’re Looking For: Introducing Search on Aaptiv! 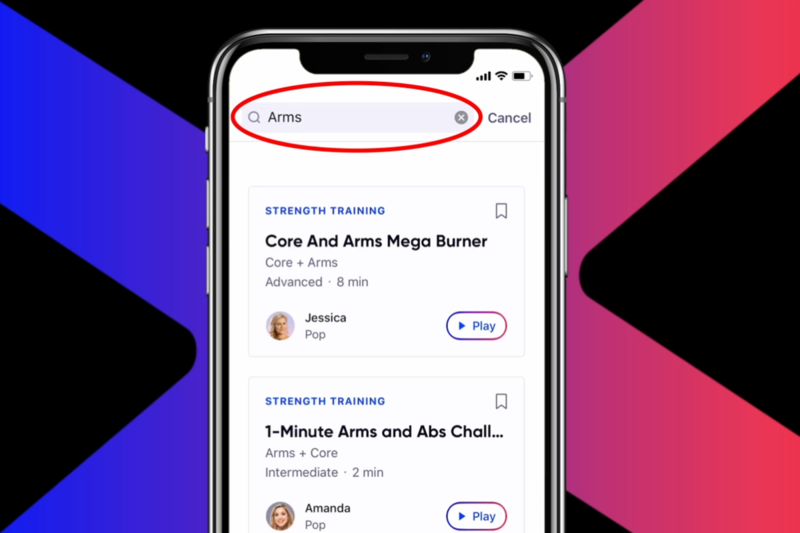 Search for your workouts by name, type, body part, and more.